Tony Moly Peach Hand Cream and Skinfood Hydro Fitting Snail Sheet Mask. Love both already! Picked these up from Urban Outfitters. Did you know that they stock a range of Asian skincare? 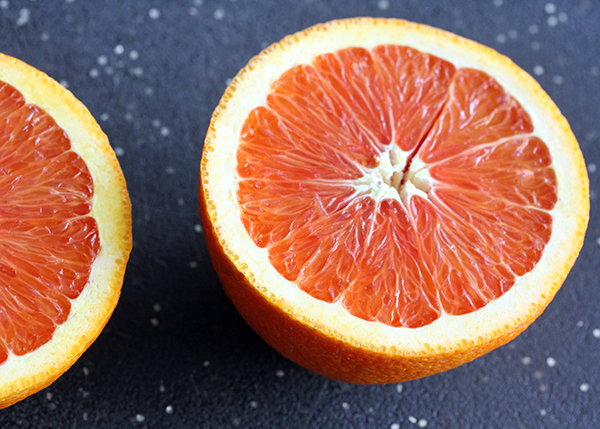 Obsessed with blood oranges lately. So tasty and pretty! This month's nibblebox from Graze is yummy! 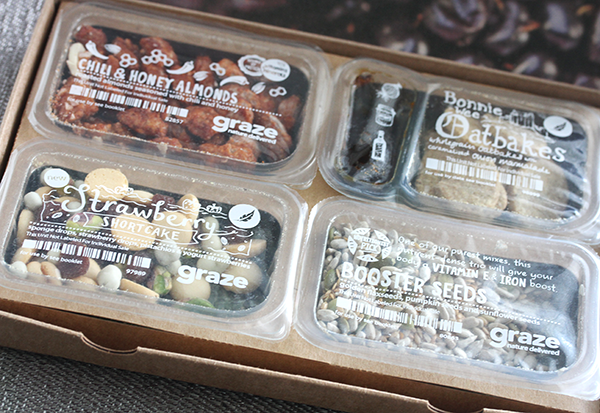 Read my review of Graze. Our favorite xiao long bao (soup dumplings with pork) from Joe's Shanghai in Chinatown. No crab cause hubster is allergic. Ohhhmigosh I NEED those chocolate banana crepes!! 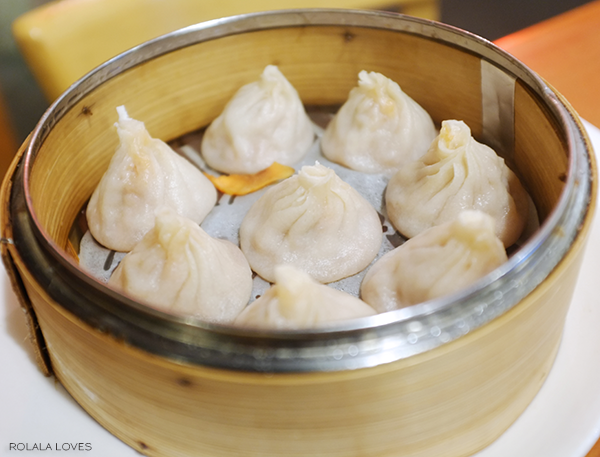 Im drooling over the xiao long bao, yummy! Lovely photos. I didnt know urban outfitters carry asian skincare products; i need to go check it out. Thanks for the heads up. I really love these photos! So much happiness and spring flowers! So fresh and beautiful! First of all, the cake... It just looks amazing! And also I never knew about the Urban Outfitters stocking skin care - will definitely keep that in mind - thank you for sharing! So esthetic and artistic that is is a pleasure to scroll down, but it is also very useful for me! I must try that ramen place. The recent place I've visited is the Ivan ramen in the Gotham West Market but I wasn't that happy with ramen itself. Oh those scarlet beauties are just gorgeous! Ahh and can you believe I still haven't been to Lady M? My friend also told me it's divine. It is yet another place to add to my must eats list! I don't think I've ever seen peonies so red like those! The blood oranges are yummy to eat AND to look at. those scarlet peonies are quite stunning! have a lovely weekend! Beautiful images of the flowers. 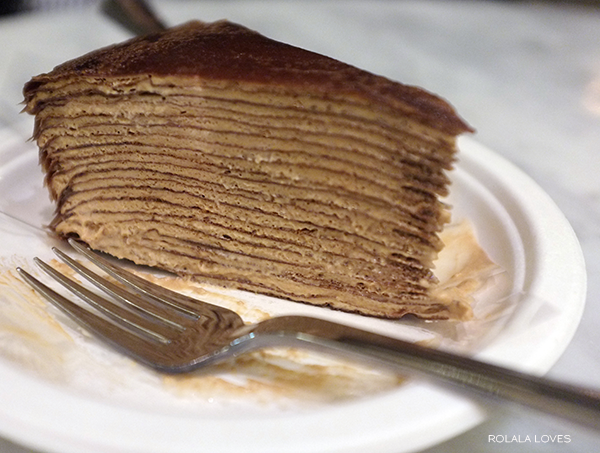 The chocolate crepes look so good too. Ah beautiful photos! I am still learning to use my DSLR camera. Whew there is a lot to know! Focusing is so different from old school analogue camera. I am thinking of taking a class here in NY. It is a 6 week class and costs $299. I can not do it right now as I am not working but I will in the future. Maybe we could take it together. Such pretty photos! 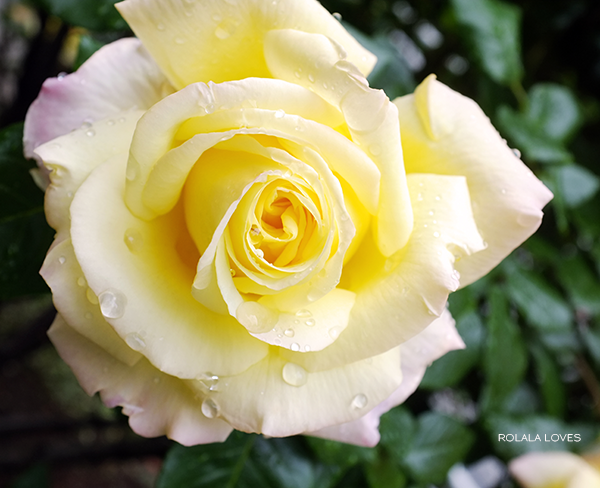 Have a lovely weekend, Rowena! Amazing tulips and delicious food!!!!! Amazing tulips and delicious food!!! Such a cool idea the nibble box! Oh my.... the cake looks delicious. Scarlet peonies? Gorgeous. I prefer pink too but these are stunning! 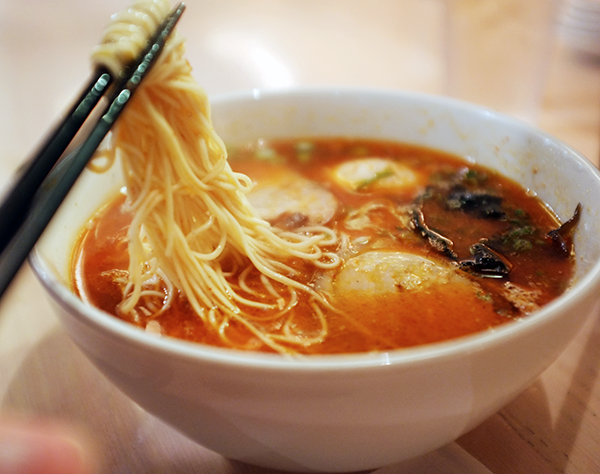 I wish I had a bowl of that ramen right now. I used the Tony Moly hand cream too, now my mom is using it and she loves it! the scent is so fresh. Oh, not fair seeing all this lovely food right before bed! :) Have a wonderful weekend Rowena! Wow I love these photos!! 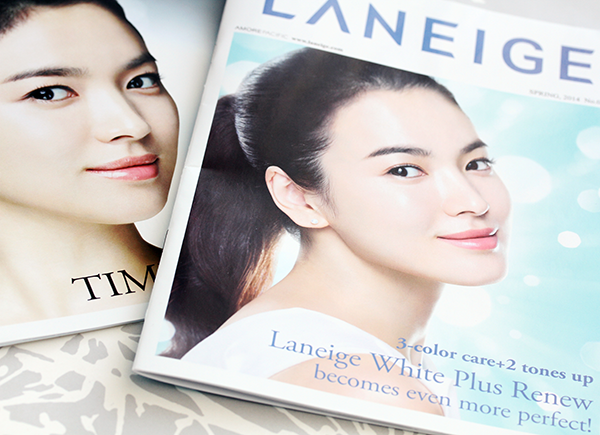 Definitely a big fan of Korean cosmetics myself :) I think I want those nibbleboxes too! 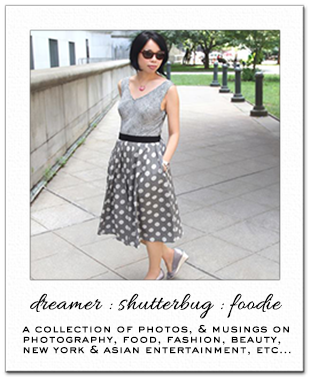 And I absolutely love xiao long bao and ramen too :)) Great blog!! *___* The fooood looks delicious! I have yet to find a delicious dumpling house near my area. I also really adore those scarlet peonies! Gorgeous! gorgeous flowers rowena! you captured their essence beautifully! 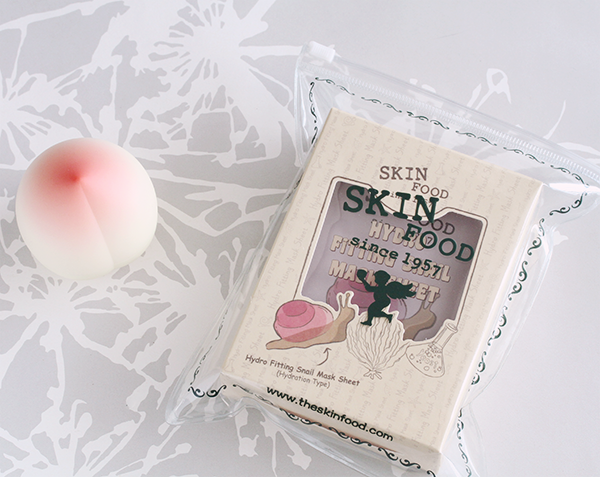 i was wondering about that tony moly peach cream and skin food. thanks for the review. have a great weekend. So beautiful flowers! Happy weekend. Great pics! You're very talented. Love the tulips in NYC image. I don't even think I've seen scarlet peonies.. they're gorgeous! Hi Rowena, those peonies are exquisite, the colour is sublime, awesome photos, the food all looks so scrumptious! I am entirely grateful for your visit....Have a splendid weekend! You capture some really beautiful photos!! What camera do you use? 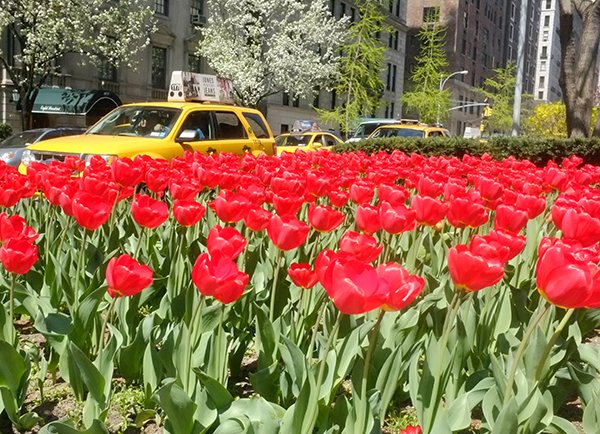 Those tulips set in front of the taxi are just so magical. And I love Tony Moly - and I'm dying for one of those little peach lotions. 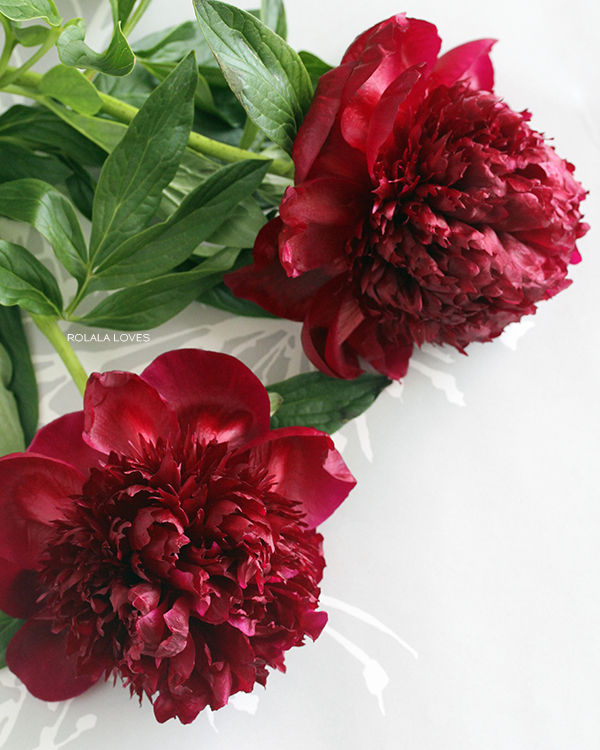 I must say that the red peonies look really beautiful that I think I would love red peonies from now on. The blood orange looks tantalizing. I wonder how sweet it is. Ooh... I could do a xiao long bao right here right now. such beautiful photos! The grapefruit looks so yummy! Very nice pictures doll! Specially love the photographys of flowers! The food looks so delicious! I love it! Oo where is the laneige store? How do you get seats at Joe's Shanghai? I hear the line is always very long. That's so random about Urban Outfitters. You know I've yet to find a sheet mask that I actually think does anything for me? I like the idea of them, though. And the fact that they make me look like a horror movie character. All the food pictures look so good! I agree that blood oranges are delicious and I'd love to find vegetarian soup dumplings, the idea fascinates me.